Explore Illinois with efficiency and power in the new 2019 Ford Explorer, for sale at our Ford dealer near Bloomington, IL. 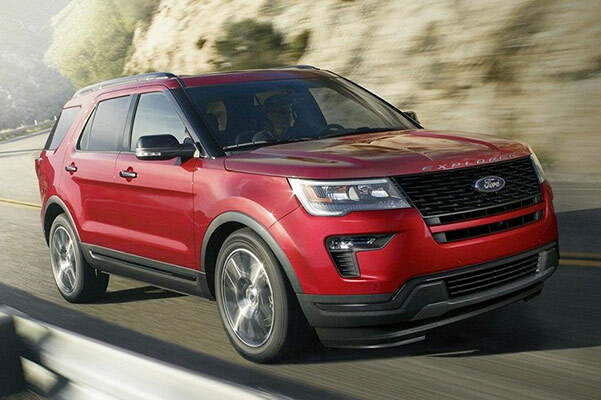 When you take this spacious Ford SUV for a drive around McLean County, you'll be greeted by a stellar new Ford Explorer gas mileage in addition to strong drivetrain tech. And when you slide into any of the 2019 Ford Explorer interior configurations, you'll be greeted by convenience features all designed to make your life easier on the road. Want upgraded comfort features? Opt for the 2019 Ford Explorer Limited, available at Heller Ford Sales. Drive on in today and save big on a new Ford when you ask about 2019 Ford Explorer lease specials currently being offered. Curious what the 2019 Ford Explorer Sport fuel economy is like? Take a 2019 Explorer test-drive and review the full list of Explorer specs when you visit our Illinois Ford dealer. 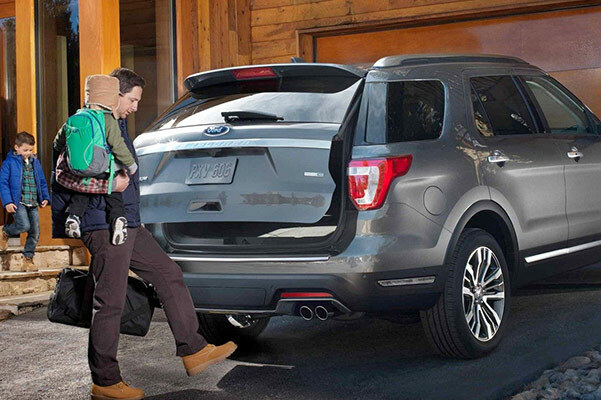 Discuss all the affordable ways you can lease a new Ford Explorer with one of our Ford finance team members.